Instructors' Choice Spey Outfit Free Shipping World Wide. Proven, durable, balanced, practical. High performance equipment that is affordable. The Instructors' Spey Outfit is so named because is is the perfect outfit with which to learn. We know because this outfit has been used as part of our "Instruction Equipment" for the last seven years. At the heart of this great combo is the Echo 7130 TR2 rod, which has ALL NEW cosmetics for 2018, but has the same proven actions as it has for at least seven years. It is prettier, but is as reliable as ever. 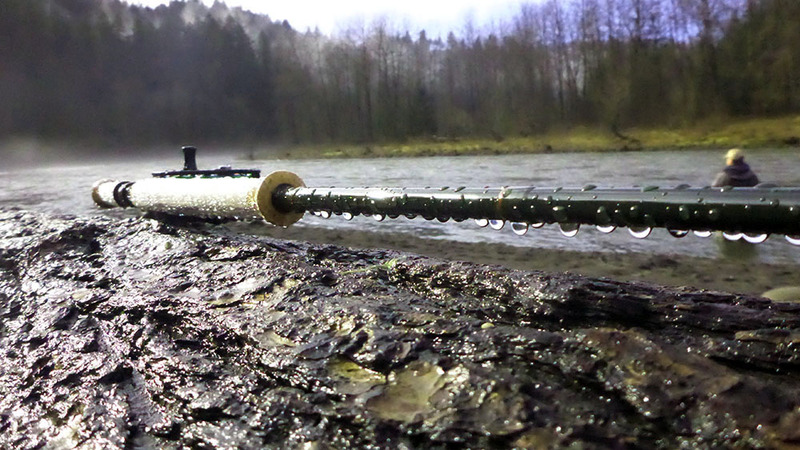 This 13-foot, 7-weight rod is the perfect size for most steelhead throughout their range. Coupled to it is the TFO Prism 9/10 reel, another long term proven player. The 540-grain Airflo Skagit Compact shooting head and Ridge shooting line are proven. If you show up in class with this outfit, any instructor worth his salt will instantly recognize it and approve of your choice. 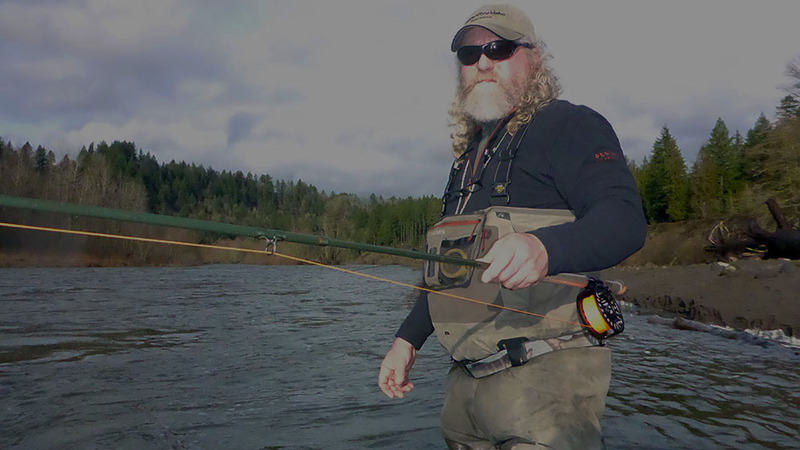 The Instructors Choice Spey Outfit is is a favorite student package of renowned Spey Instructor, Hawkeye Hawkins.